Will an Orphek product be under your Christmas Tree this year. If the answer is yes, an Azurelite with an Orphek Christmas Bag will also be included with your order. 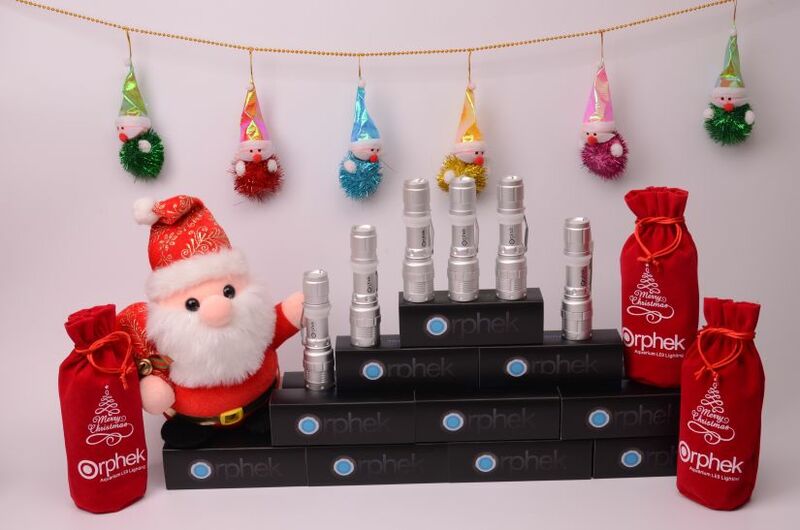 Take advantage of this cheerful time of the year and put an Orphek product under your Christmas Tree and most importantly, over your aquarium.